Dance has been an integral part of human nature for as long as humans have walked the earth. Ancient murals dating all the way back to 3300 BC (so 3300 years before we started counting years the way we do today) have pictured people dancing. There is even archaeological evidence for the existence of dance in India 30,000 years ago. Clearly, we humans like to get our groove on! And that’s a good thing, because the benefits of dancing cannot be overstated. 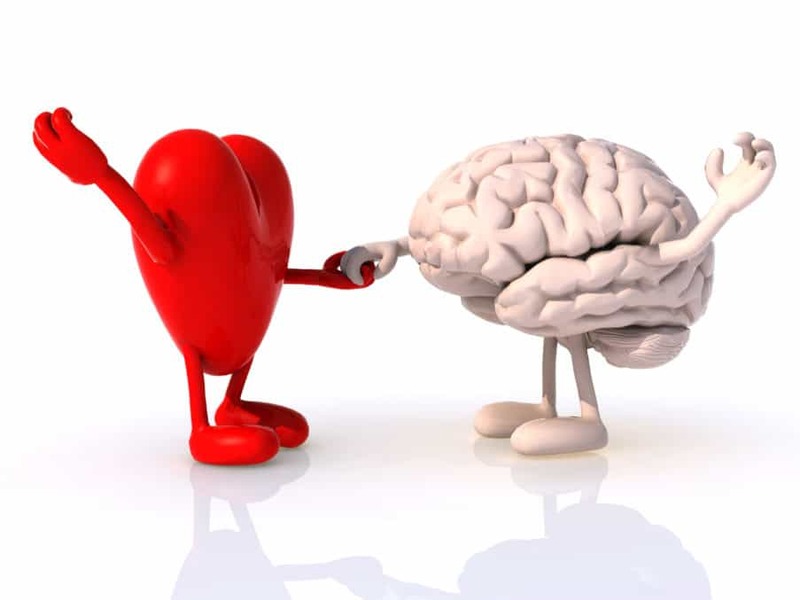 Did you know, for example, that dancing has such incredible effects on the brain that it is now being used to treat people with Parkinson’s disease, a progressive neurological movement disorder? It is most likely the combination of music and movement that leads to dancing’s beneficial effects. Music stimulates the brain’s emotion and reward centers (which is why music can make you feel intense emotions), while the movement itself helps improve our memory. 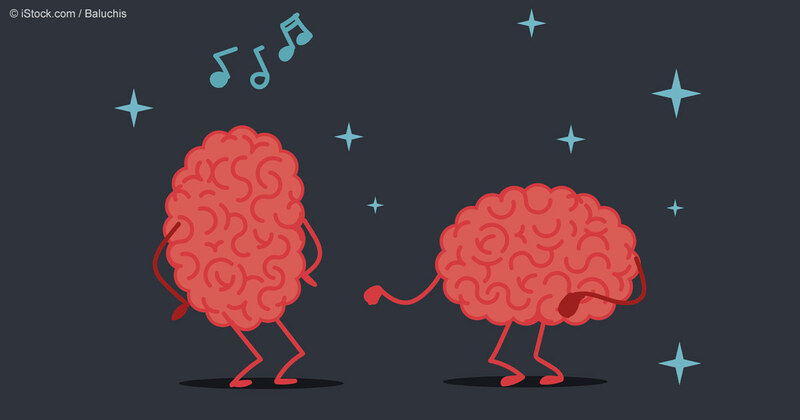 Better yet, neuroscientific research suggests that dancing can actually lower the risk of developing dementia, more than any other form of exercise, including cycling, golf, swimming, and tennis! The main reason for this benefit seems to be that dancing involves both a mental effort and social interaction, and that this type of stimulation reduces the risk of developing dementia. Another important effect of dancing is on our stress system. Simply put: dancing eliminates stress, and it makes you feel good! The latter is due to the release of serotonin, an important brain chemical that is responsible for feelings of satisfaction and happiness (for all the ladies out there: CHOCOLATE is one of our main sources of serotonin. Might explain a lot ;-)). The effect of dancing on our stress levels has to do with the production of all sorts of chemicals, but the easiest way to describe it is as follows: in prehistoric times, our stress system reacted when we were in danger. When a sabre-toothed tiger wants to have you for lunch, your body reacts by activating the stress system. This system allows you to escape from the threat of being turned into a sabre-toothed-sandwich by getting your body in a ‘let’s-get-the-hell-out-of-here’ state. Your heart starts pounding, you start panting, which are all ways for your body to prepare you to run. The pounding of your heart results in increased blood flow to your muscles, which allows you to run faster. Panting sends more oxygen to your brain, so it is able to remain functional while you’re running away, allowing you to keep thinking clearly and get away from the tiger, instead of accidentally running right towards it. As you can see, our entire stress system is built to help us escape from whatever is causing the stress. However, in prehistoric times, these threats and dangers were real. Sabre-toothed tigers, wolves, and lord knows what else was trying to eat us back then. Fortunately for us, times have changed. Unfortunately for us, our stress system has not. Think about it. What causes you stress these days? Tigers? Crocodiles? Lions trying to eat you? No. If you’re like me, then your main source of stress will probably be your own brain! We worry. About work, about life, about disturbing news items filled with terrorists and murderers. Our body reacts to those worries by activating our stress system, which is designed to help us escape from danger. But how do you escape from something that only exists in your head? You can’t run from your own brain! Which is why we end up sitting on the couch at night, with a body that is in full-on fight or flight-mode, with no way to release all that built up energy. Unless, of course…. We dance. When we dance, our body is able to release all that energy. It is able to restore balance in all our body’s chemicals and it allows our body to heal. Dancing makes us happy, dancing helps us to be ‘in the moment’ instead of in our heads. When you have that perfect dance with someone, you forget the world exists. It’s just you, them, and the music. So the question really is… What are you waiting for? Put on your dancing shoes, and sign up for a free introductory class with Bachata Passion here!